Comprehensive Competition includes - Striking, Throwing, Locking, Choking and Holding..!! 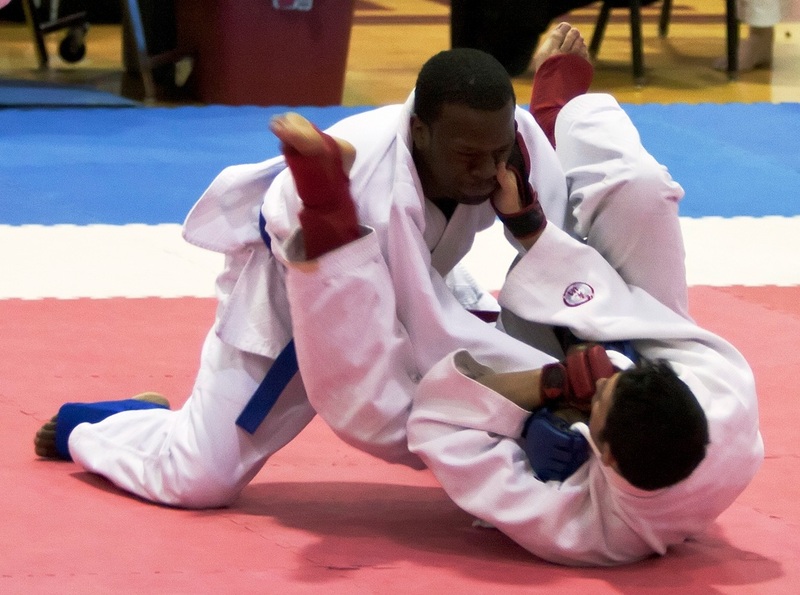 UNITED STATES JU-JITSU ® (USJJF) has a long & positive history of providing Competitor & Referee Training as well as conducting Regional, National and International Championships in Sport Ju-Jitsu. 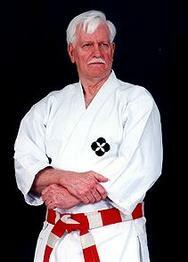 The "Ju-Jitsu Kumite" venue of competition requires comprehensive training and skill development in Ju-Jitsu. 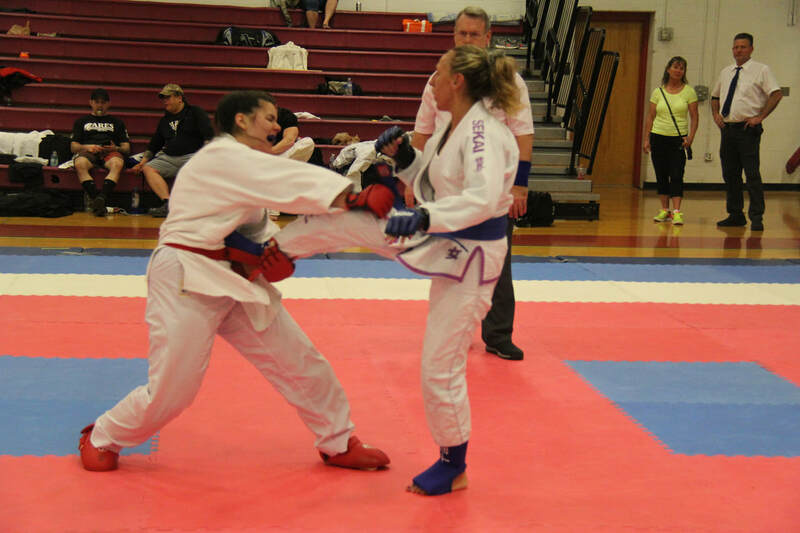 Athletes learn blocking, kicking, and punching skills for the 1st Phase of the Ju-Jitsu match. Next, comes the Throwing & Takedown Techniques for the 2nd Phase of the Ju-Jitsu match. 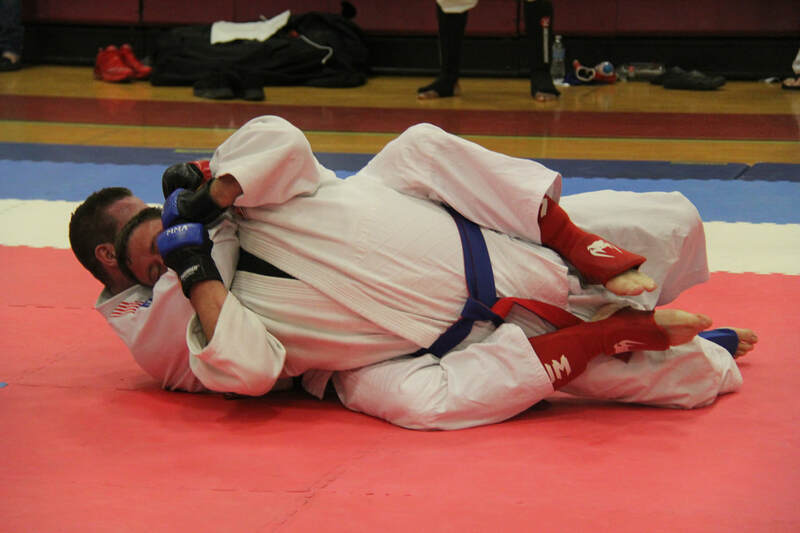 Also, in the 2nd Phase of the Ju-Jitsu match includes Locks & Chokes from a standing position. 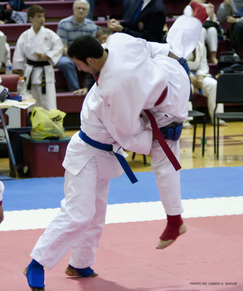 After a Throw or Takedown, the 3rd Phase of the Ju-Jitsu Match includes the Holds, Locks and Chokes. 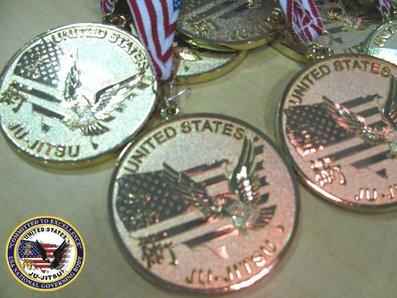 USJJF provides local, state, regional, national and international level competitions. In addition, USJJF also provides other venues to include Ju-Jitsu Duo, Ju-Jitsu Self Defense (Free Form) and Kobudo competition..!! Contact the USJJF National Office at natlhq.usjjf@gmail.com or natlhq.usjjf@gmail.com to Schedule a Weekend Seminar at Your School or Club..! 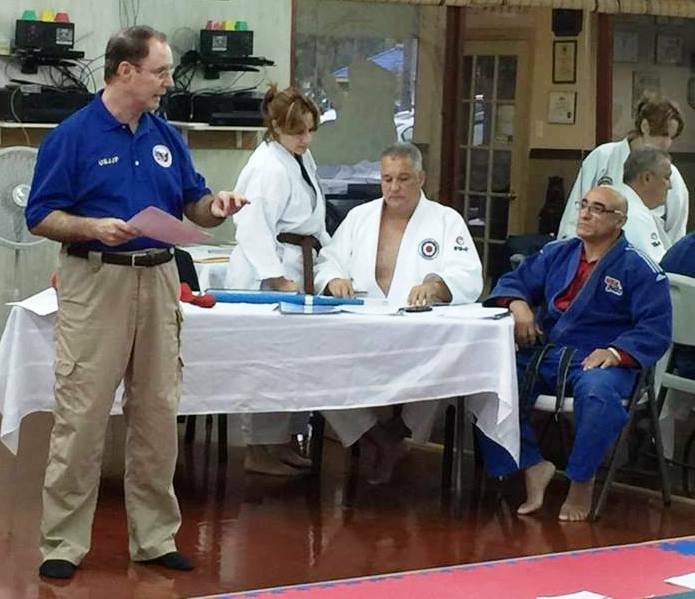 USJJF International Referee James Ragan Teaching Seminar..